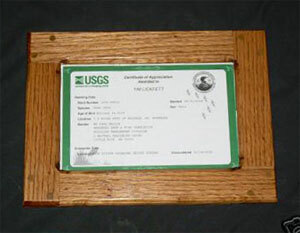 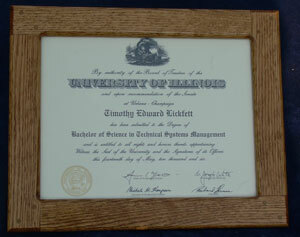 Frames are available in a variety of standard and custom sizes for photos, prints, posters, and certificates. 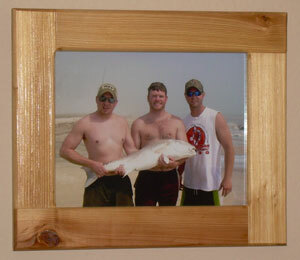 Frames can be built with oak, cypress, pine, and specialty woods may available. 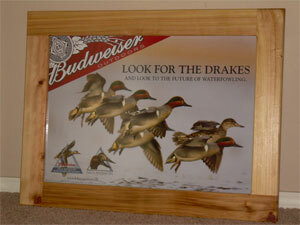 Contact me for more info regarding sizing, finishes, woods, and pricing.